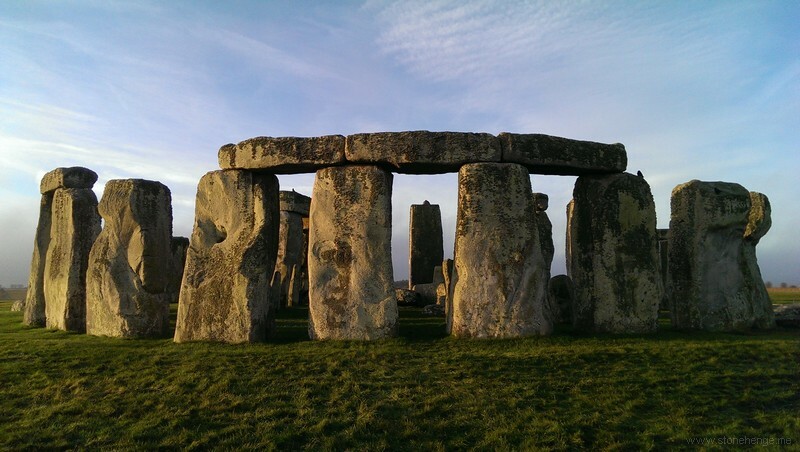 A fascinating paper has been made available about the food that was eaten by the builders of Stonehenge and the level of deductions that can be made from the analysis of the deposits discovered at Durrington Walls. The Durrington Walls settlement, as the likely residence for the builders of Stonehenge stage 2, offers remarkable insights into the provision of resources for, and organisation of,Stonehenge’s construction. The evidence for feasting accords well with accounts of feasting and voluntary labour mobilisation for megalith building in many different parts of the world (e.g. Layard 1942; Hoskins 1986). It does not ﬁt expectations of a slave-based society in which labour was forced and coerced. The fact that animals were brought on the hoof to Durrington Walls from many different and distant parts of Britain (Viner et al. 2010)further reinforces the notion of voluntary participation. Although it is often tempting to think of the building of Stonehenge as a prehistoric version of a ‘free festival’,of the sort held at the monument in the 1970s–1980s,the evidence for food-sharing and activity-zoning implies a degree of organisation perhaps not expected. While little overt hierarchy is visible in house size or shape, there were differences between houses in terms of their location with regard to culinary activities, and clear differences in consumption practices between public monumental and more private domestic spaces.Such consumption events must have been carefully planned and orchestrated; attention paid to ensuring that their scale and nature was appropriate to the circumstances and the company involved. Differences in what was cooked and served in certain sizes of ceramic vessels also signify shared understandings of culinary and cultural categorisation amongst a diverse group of people that probably numbered several thousand. Food was therefore critical to maintaining social relationships. Culinary practices enabled large-scale outdoor sharing of feasts together with small-scale indoor household consumption at intermediary levels too. As the integrity of households and smaller groups was maintained at one level,the sharing of foods across the community promoted unity amongst communities gathered from far and wide across Britain.